Alpaca yarn, gift shop, friendly animals. Open by appointment, or during an open house. 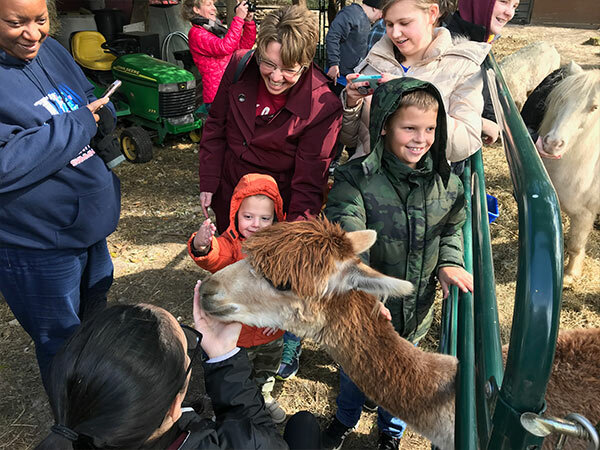 If you are looking for things to do in Rochester MN, Pauley Alpaca Company invites you to our alpaca farm less than 5 miles from downtown Rochester. 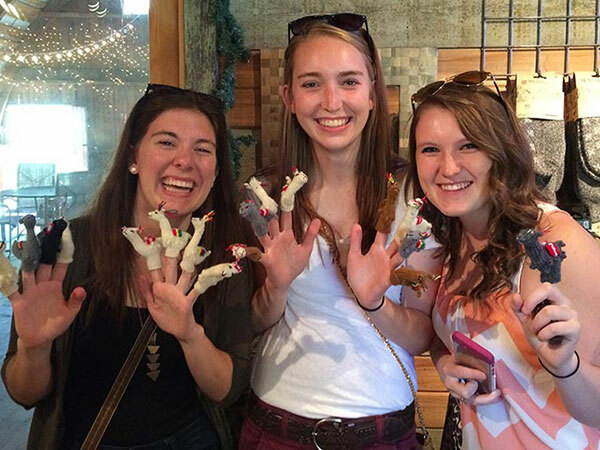 Feel the fleece, tour the farm, and check out the gift shop for alpaca clothing and unique gift ideas. 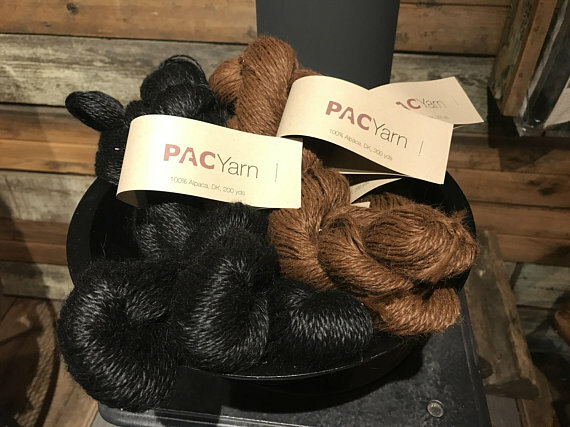 We put yarn, roving and raw fiber from our alpacas on Etsy and in our gift shop as soon as it becomes available. Raw fiber is always in stock. We have open houses and alpaca farm tours throughout the year. Like our Facebook page to stay up-to-date on our upcoming events. We offer two party packages, but have an open mind to customize your party based on your budget and expectations. 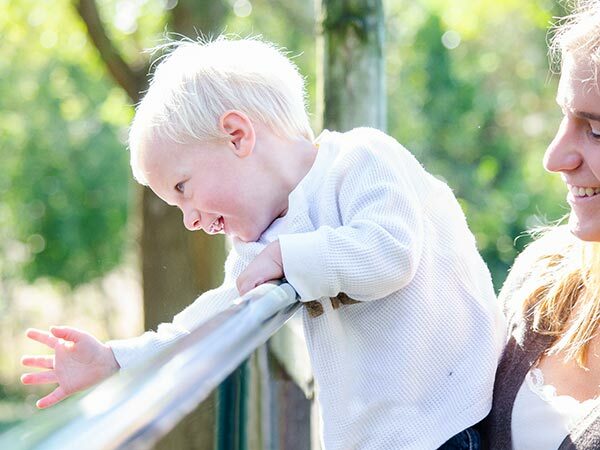 Whether you are scheduling a school field trip, or entertaining out-of-town guests, contact us for open dates and times.